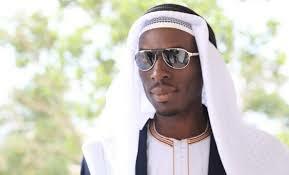 In February 2018, city socialite and tycoon Suleiman Kabangala alias Sk Mbuga was arrested and sentenced to ten months in prison at Awir Central prison in Dubai over allegations of fraud and extortion of money from a Swedish investor whom they had promised to provide gold in return. SK Mbuga is one of the city tycoons in Kampala known for splashing money on expensive things like cars, bars although their source remain synonymous. Others include Brian Kirumira alias Brian White, Eddie Cheune, Bad black among others and his arrest shocked hundreds of Ugandans who didn’t expect him to be involved in fraudulent acts. 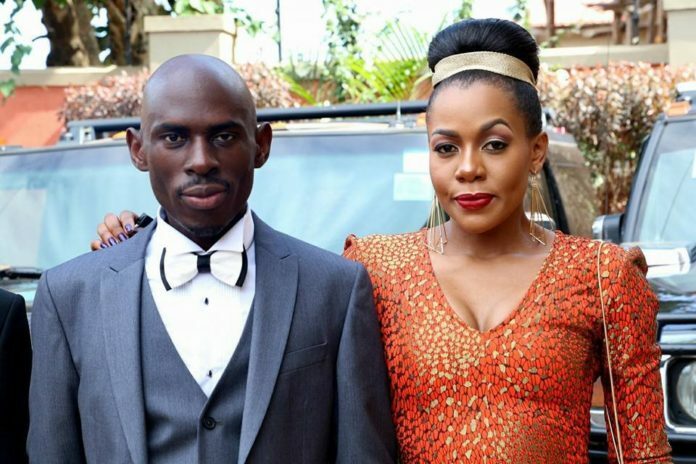 SK Mbuga together with his wife Vivienne Birungi were questioned by authorities in Dubai after claims of conning money. The couple was accused of the fraudulent transfer of money amounting to 53M Kronor (about shs 23 billion) from a company account that Birungi was running with her 71 years old Swedish boyfriend, Sten Heisoo. Reports indicate that Viviene’s whereabouts remain unclear since rumors indicate that she escaped and returned back to Uganda. Despite the fact that Mbuga was arrested, the small penciled tycoon claims that mafias are the ones behind all the problems surrounding him. According to reports reaching our desk indicates that Mbuga will be returning home this month after serving ten months in jail. At Flash Uganda media we welcome you back SK.